The cars that are manufactured these days, features a lot of electrically powered components. Nature-wise, they have become mechanical and electrical, as well. The auto electrical system of today’s cars is getting more and more advanced and sophisticated with the passage of time. 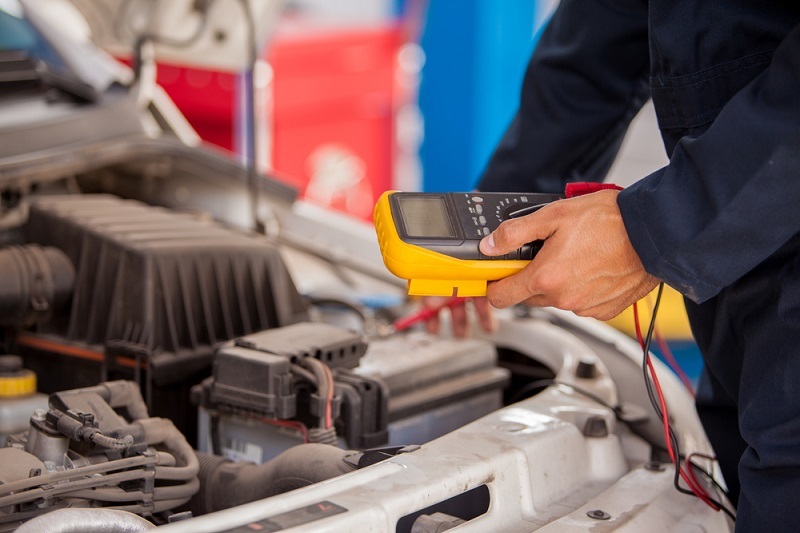 For this reason, it is vital to get your vehicle’s electrical system serviced and repaired only by the expert auto electrician. The skills and experience required to do the servicing and repairing of the automotive electrical system matters a lot. With the basic auto, electrical system of a car, we usually mean the ignition, the power door locks, headlights, power windows, the start, fuel system sensors, keyless entry, brake sensors, air conditioning system, GPS, etc. In addition, the modern cars also incorporate the computerized systems, which certainly enhance the driving experience. As mentioned above, the modern cars are based on the electrical systems. Therefore, it connects numerous functions through a single system. The efficiency, as well as, the functioning of the modern cars depends on how well maintained you have kept your car’s electrical system. In this regard, you cannot rely on any car mechanic. You must make sure the mechanic is an educated, as well as experienced one. Sometimes, even a minor issue in the electrical system can hamper the efficiency of the car. 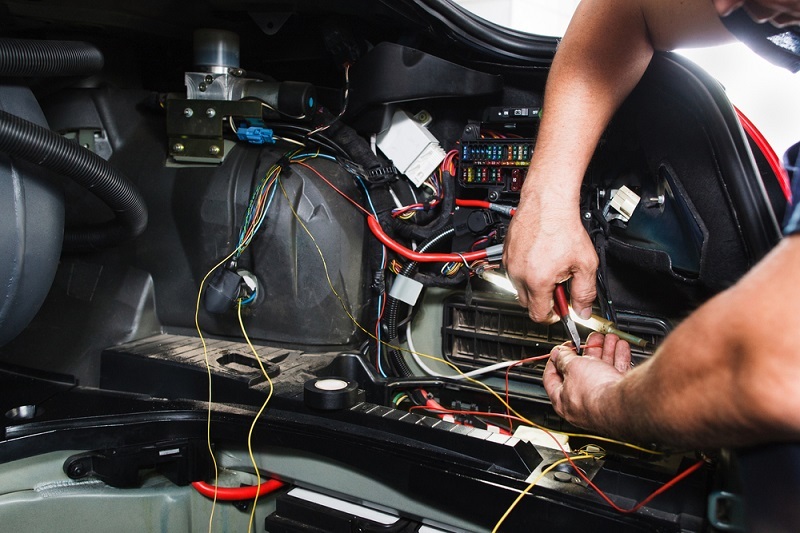 Only an experienced and skilled auto electrician can make your car’s electrical system run properly. When you take your car to a local garage or to an authorized service centre, you need to make sure the mechanic works on all the major aspects of the auto electrical system. Some of them are mentioned below. Engine Tuning- It is important to get your car’s engine tuned from time to time, as it helps in reviving the engine and enhance its fuel economy. In addition, it also lowers down the degree of emissions. Alternator- This device plays the role of converting the mechanical energy produced by the engine into electrical energy. The same energy is then used for powering up the electrical components of your car and for recharging the battery as well. Starter Motor- This motor is responsible for turning on the car’s engine by using the electricity stored in the car’s battery. This helps in bringing the crankshaft into action. So, make sure the mechanic thoroughly check the starter motor. Fuel Injection System- The fuel injection system of your car plays a vital role in determining its performance. Hence, the mechanic should make use of the best diagnostic tool to figure out the issue in this system and fix the same in the best way possible. Fuel Injectors- Apart from the fuel injection system clean the fuel injectors on a regular basis. The injectors are vital for your car from the perspective of fuel efficiency and overall emission. It is a vital part of the entire electrical system. Electronic Fuel Pumps- It is the onus of the fuel pump to transfer the fuel stored in the tank to the engine of your car. No doubt, proper and uninterrupted flow of fuel is highly important to ensure the smooth performance of the engine. For this reason, when you get your car serviced, do not forget to get the electronic fuel pumps checked by the mechanic. In addition to them, many more components of the automotive electrical system demand attention on a regular basis. Such as the batteries, central locking, power windows, audio system, etc. Always choose a reliable service provider for the best experience.